Celestino, now available in two sizes! 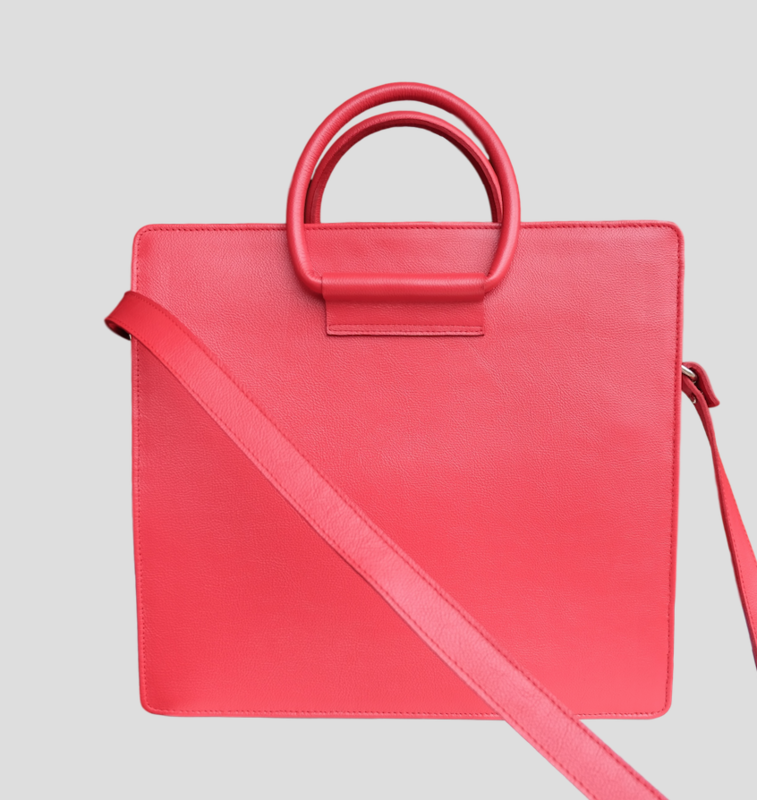 The Celestino is ESTEFAN’s most coveted handbag, and now also available in a larger size specifically designed to fit a (13″) laptop! 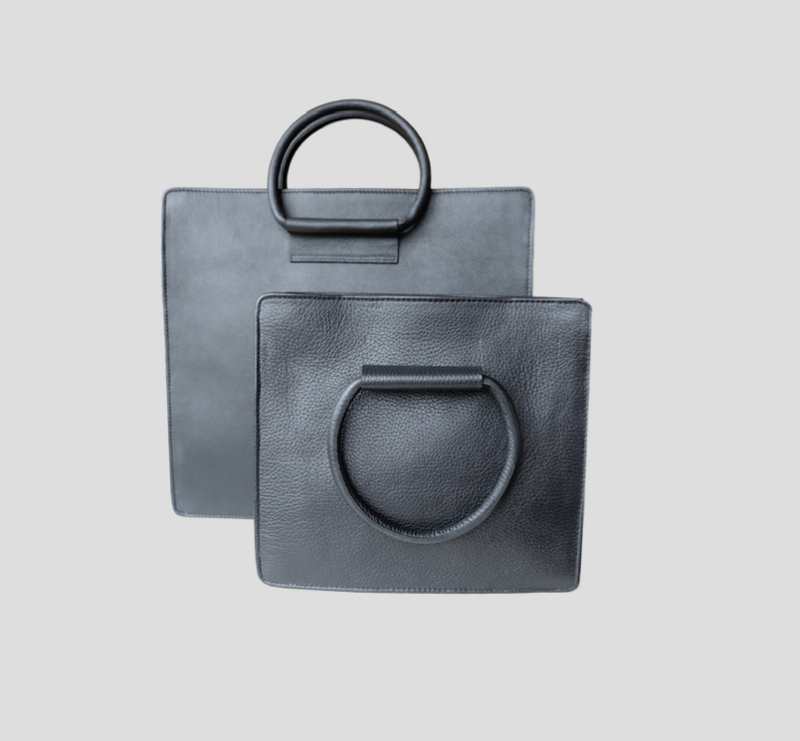 This amazing handbag is designed by Estefania Lacayo, the designer and owner behind the ESTEFAN brand. She has a workshop located in Masaya, Nicaragua, where she works together with two local artisans. All ESTEFAN handbags and leather goods are handmade, making them slow in production, but the more rewarding. The ESTEFAN brand has a partnership with a another local textile socent (Social Enterprise) that works with troubled youth in Nindiri, most of her designs have an interior lined with these colourful textiles.